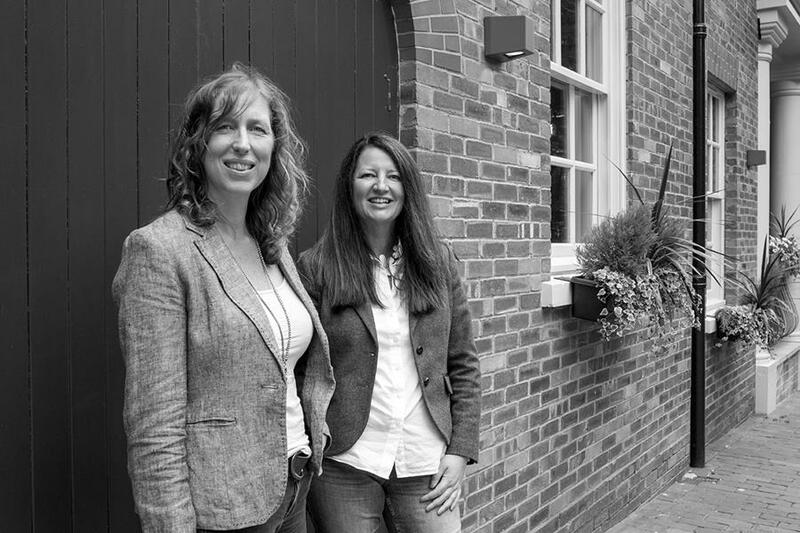 Julia and Tracy attended the Enterprise Nation, Festival of female entrepreneurs in October and what a great day it was! Rob Law of Trunki ( yes they let men in) who was turned down by Dragon’s Den, Mel Bound, founder of This mums runs and Carolyn Radford CEO of Watford FC were just a few of the businesses who shared the highs, lows and lessons learnt of running successful businesses. The day was topped off with a glass ( maybe two ) of prosecco and a train journey home full of admiration and inspiration. This month’s netwalking was a huge success with an eclectic mix of 17 businesses owners and one lovely dog. The sun was shining, everybody was in good spirits and some great connections were made! 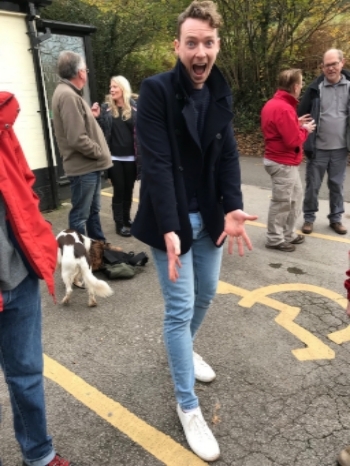 The lovely Paddy (pictured) director of PJ Kombucha, turned up in white trainers and managed to end the day without a trace of mud on them! If you would like to attend our final one of the year on the 8th December please click the link to book www.eventbrite.co.uk . Put your Christmas jumpers or hats on if you wish? In September we began working with a new client, a print management company based in Birmingham. 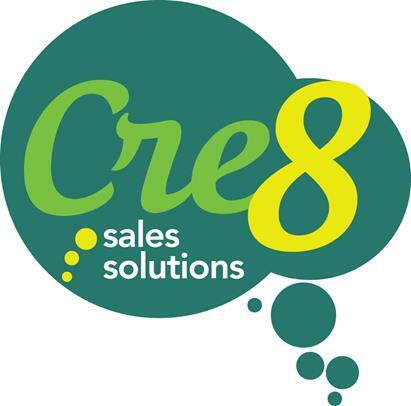 They called upon Cre8 to help them with their sales structure, social media, data and telemarketing. When we started working with them they were on page 9 of google in most of their searches, after thoroughly planning their campaign and helping them organically build their SEO, we’re delighted to say they’re now on page 1 of google! So with GDPR looming ever closer we've been working on how best to manage this new legislation for our clients and our own business. 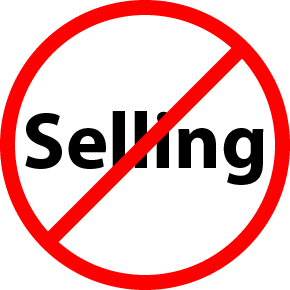 We've put processes in place to ask for and record marketing opt in when we're making calls and sending emails. On which note, if you'd like to keep receiving our newsletters, please reply to let us know so we can opt you in! There’s a bit of a buzz about pitching, that elusive 60 second wonder pitch that delivers it all in a nutshell, that elevator pitch that elevates you above the competition. It’s true to say that you must be able to eloquently, succinctly and clearly articulate what it is that you do, and particularly how you do it differently, how you can help people. But just how important is it to be real and authentic? Can this be what the customer really really wants to see? A big shout out this month to Branston Court where we’re now based. They really go the extra mile, we absolutely love our new offices.